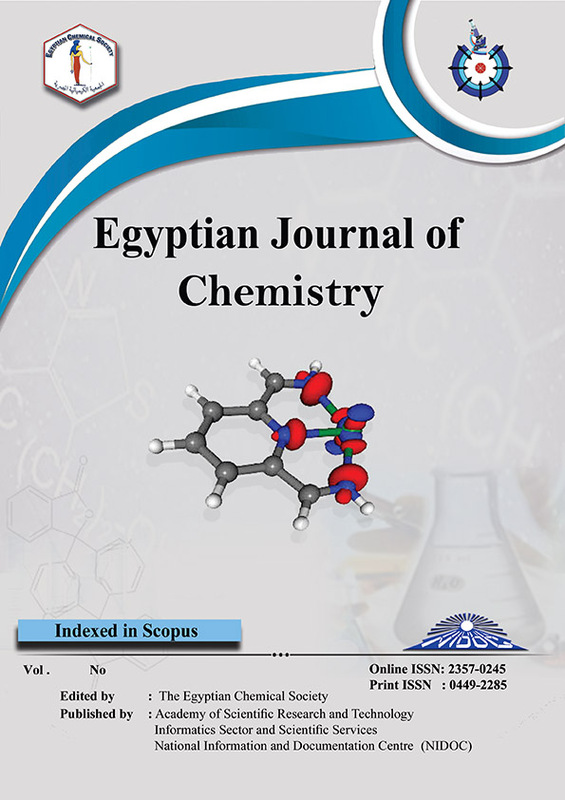 Green chemistry was used to prepare yttrium oxide (Y2O3), barium carbonate (BaCO3), and copper oxide (CuO) nano-particles (NPs) using aqueous Neem fruit extract Azadirachta indica as a capping agent. The resulted metal complexs were calcined at temperature of 650-900oC. The produced NPs were characterized using X-ray Powder Diffraction (XRD), Scanning and Transmission Electron Microscope (STEM), Fourier transform infrared spectroscopy (FTIR), UV-Vis Spectroscopy and Thermal Gravimetric Analysis (TGA). XRD analysis confirmed the monoclinic structure for CuO NPs, orthorhombic structure for BaCO3 NPs and cubic structures for Y2O3 NPs. XRD data for the three metal oxides were matched with the ICDD standards. The crystallite size for the CuO, BaCO3 and Y2O3 NPs were 29.9, 49.0 and 10.3 nm, respectively. UV-vis spectroscopy showed that lambda max for the scanned suspended oxides were in the UV range which is an indication of the formation of nano-sized materials. STEM results showed agglomerated NPs with an average particle size of < 50 nm for all oxide samples. FTIR results confirmed that the metal-oxide bond existed and represented by bands in the range 500-700 nm-1.